2:1 dynamic range of IF. (VO) greater than or equal to 5 V.
Figure 12. 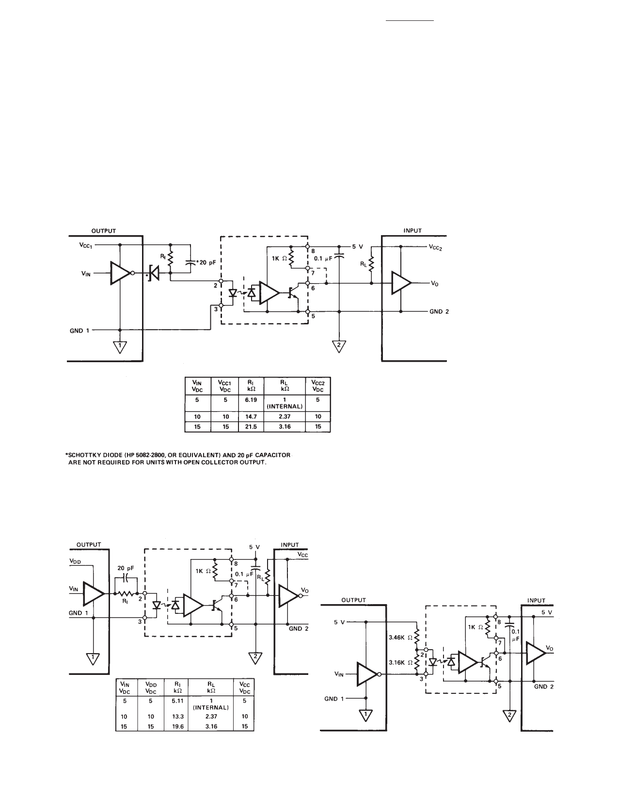 Recommended Shunt Drive Circuit for Interfacing between TTL/LSTTL/CMOS Logic Systems. Figure 13. Active CMOS Series Drive Circuit.